Call Linda Secretan (661.341.0530) to join fellow coaches. Come for an hour or come for four hours. ALL members can be involved - either by engaging with someone for a seven-to ten minute coaching conversation or to answer questions about coaching and spread the news that whether you need a new job or a new perspective, professional coaching can help. 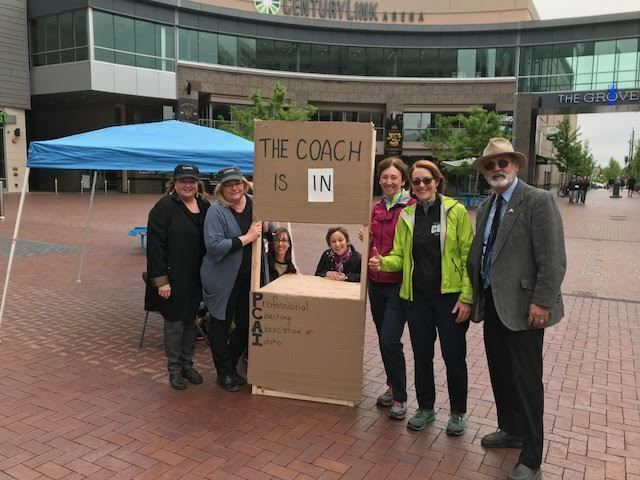 For the second year, ICF High Country’s signature event will be a Pop-up Coaching Booth: “The Coach is In” offering brief, free coaching conversations to the public at The Village at Meridian on Saturday, May 4 from 10:00 am to 3:00 pm. ICW is an annual weeklong global celebration of the coaching profession sponsored by ICF - International Coach Federation. It is intended to educate the public about the value of working with a professional coach and to acknowledge the results and progress made through the coaching process. During this week, coaches around the world offer a variety of activities and pro bono services in their local communities to help individuals and organizations experience professional coaching. 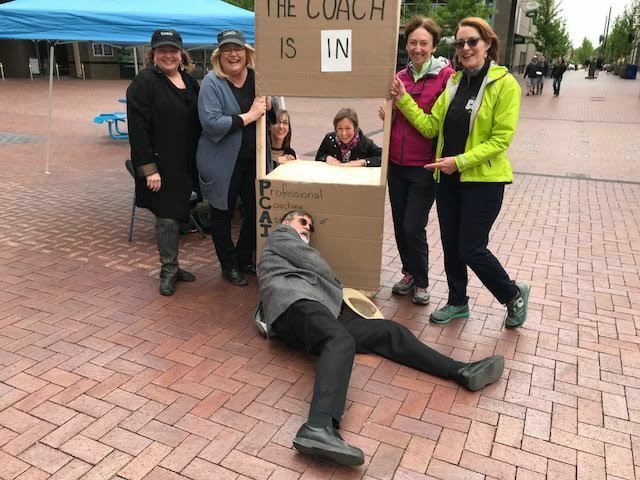 We are reaching out to the community on May 4 to invite people to “Experience Coaching” – to become aware of the value of working with a professional coach and to highlight the results and progress made through the coaching process. Join us for our exciting May Event - Building your practice with programs and other content! Our May lunchtime program will feature an expert panel discussion about how to incorporate ‘program’ elements and other content within your coaching practice. Come hear from members of our community who are successfully using programs and other content to increase the reach and impact of their coaching businesses. Walk away inspired and with ideas for how you might incorporate a program or other content within your coaching practice. 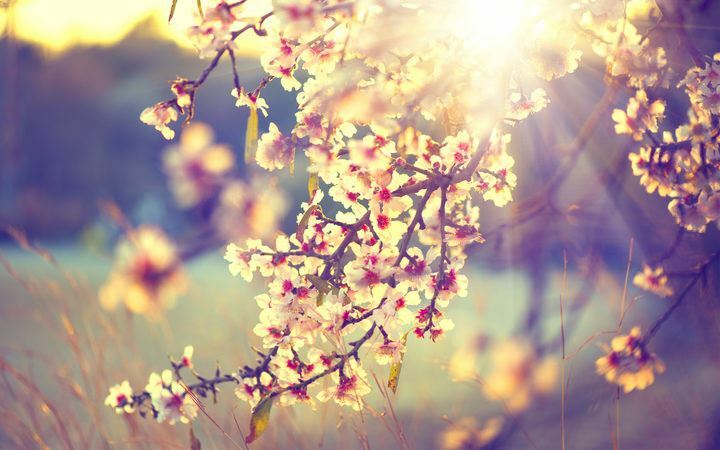 A reminder of our upcoming ICF High Country (formerly Professional Coaching Association of Idaho) Spring Social in celebration of becoming "ICF High Country" on Thursday, May 16th, at Julia Davis Park in Boise at 5 pm. All members of the chapter, including family and friends are invited to attend this event. Mark your calendars and register now! We ask those who are participating to bring a potluck dish to share with everyone. Drinks and dessert will be provided. We will meet by the bocce ball courts (practice up!) and also have some other lawn games to enjoy with your coaching colleagues and friends! This is a time to reflect on a great year of progress for our growing coaching association and get to know one another better beyond the normal professional setting. 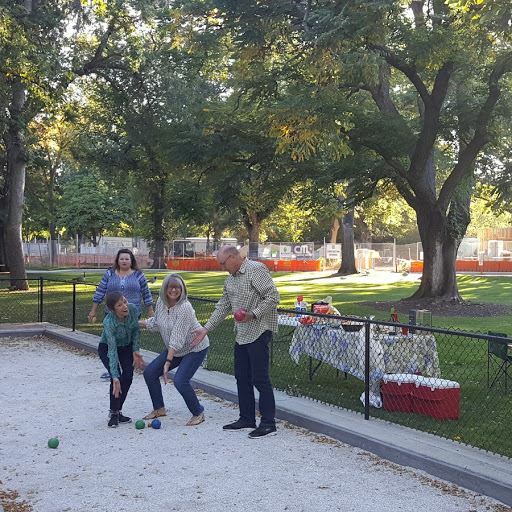 Our event last fall was a blast (our professional bocce ball players shown below) and we expect more good times in May! 08 Sep 2017 PCA Idaho September 2017 Meeting: Come Discover Brian Fretwell's unique take on "Why We Win"
27 Jul 2017 "Let’s Celebrate Summer"with PCA Idaho - Mingle, Meet and Connect with other Coaches!! 19 Sep 2016 SEE YOU TONIGHT -- Monday, 9/19! !